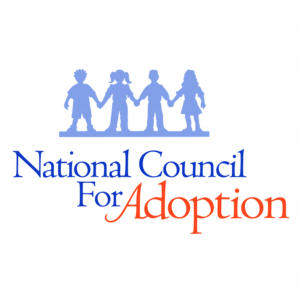 We invite you to be part of the 14th Annual Hope Gala benefiting Nightlight Christian Adoptions, formerly Generations Adoptions. 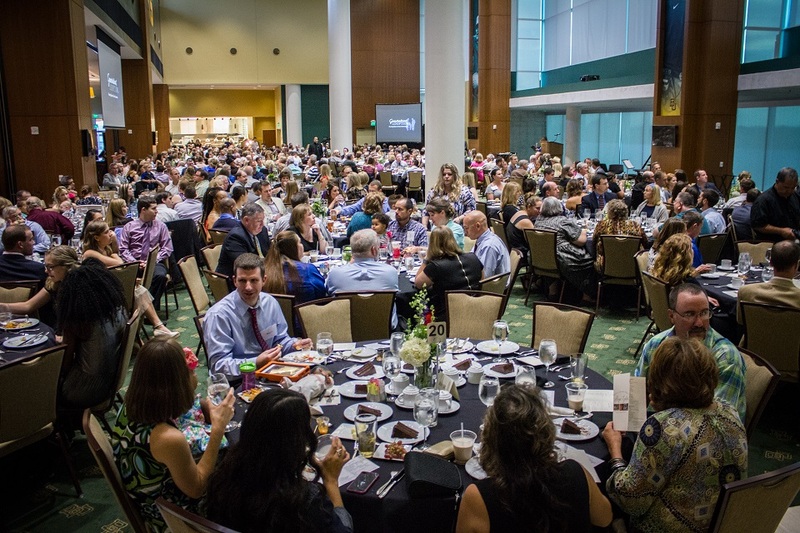 The Gala has been a tremendous success for the past thirteen years. 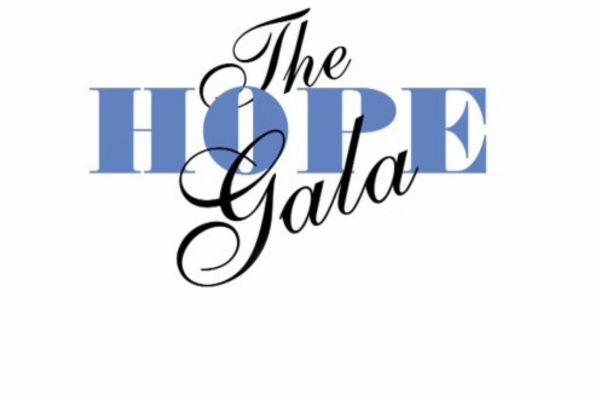 The Hope Gala: an Entertaining Evening Celebration Adoption provides guests an opportunity to enjoy this special venue with views of the stadium, the city skyline, and the Brazos River and make a difference in the lives of children and families. 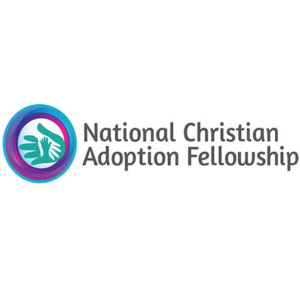 Nightlight provides Christian adoptive families for children in our community, in Texas, the U.S., and around the world. 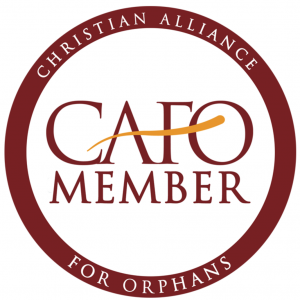 The evening promises to be spectacular! 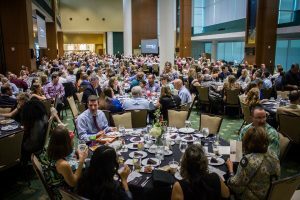 Enjoy delicious food catered by the Baylor Club, be inspired with stories of real lives touched by adoption, and take part in the evening’s fun — audible and silent auctions, raffles, and special drawings. Dress is party casual.